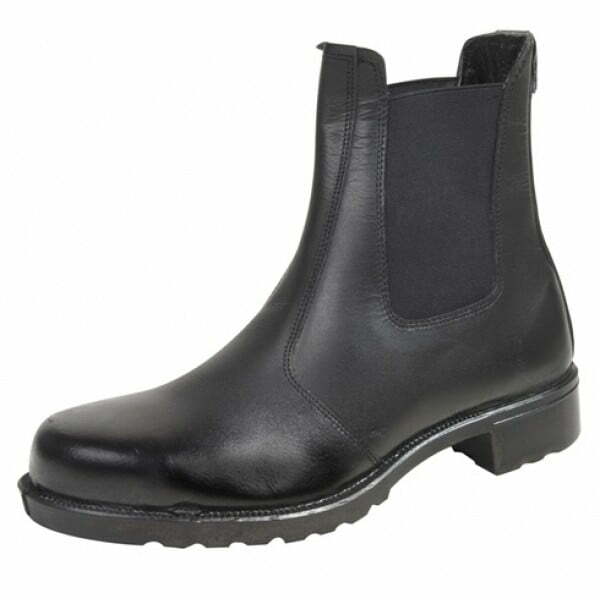 Affordable UK produced safety dealer boots or jodphur boots for the man (or woman) with no time for laces. 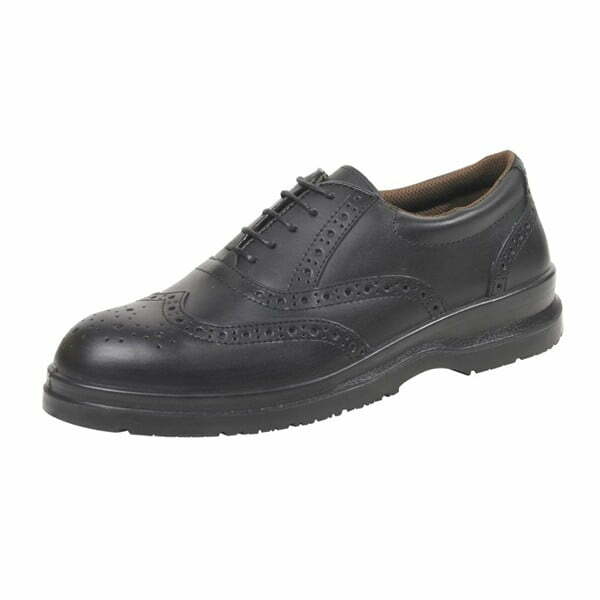 All leather upper with strong elastic gussets, for a good fit. 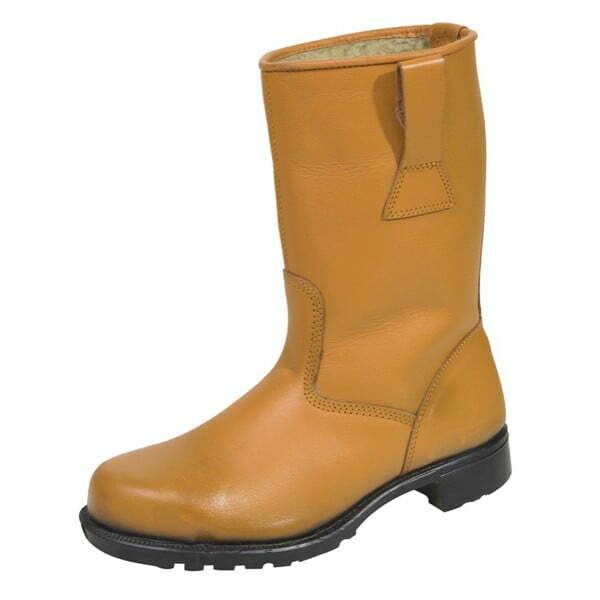 Steel toe cap protection and moulded rubber soles for excellent grip. 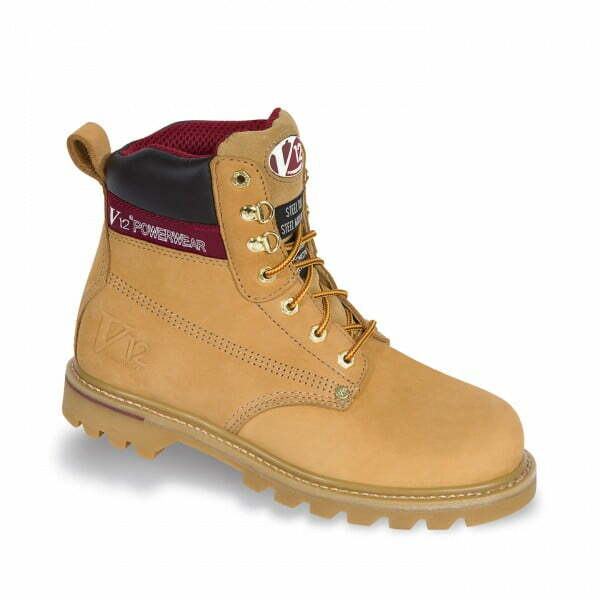 Made in the UK by one of England’s longest established safety footwear manufacturers and suppliers. I’ve worn these every day for two weeks. They’re comfortable. The tabs or loops at the back are large and leather – not miserable little shreds of woven tape like some other brands. That means my ‘mansize’ finger can actually put them on easily. They are designed to extend just a little further up the shin than some others I’ve had (Dewalt, Sterling, Site) and this, coupled with strong feeling elastic makes them feel plenty secure. Looks-wise they remind of something I might have been issued with back in my former service days – but I like that! If they last as well as I imagine they will, they might just be the best safety dealer boots I’ve had. Thank you so much for taking the time to post your comments about your recently purchased safety dealer boots. We really appreciate your positive feedback, and hope to hear from you again in the future.